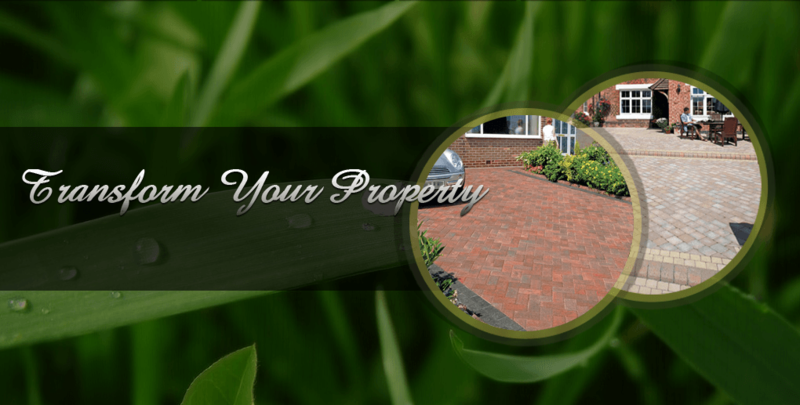 Landscaping is an investment in your property. Recent studies have shown that a professionally designed and landscaped garden can add 15% to 20% to the value of your home. 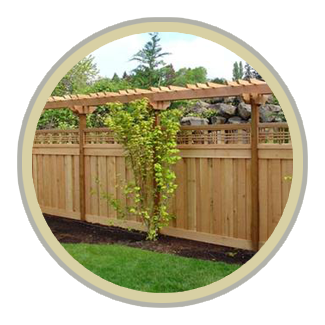 This means that landscaping offers the highest return on your investment - more than any other type of home improvement you can make. An extensive study undertaken by Money Magazine discovered that landscaping will give you an investment return of 100% to 200% at the time of selling a property. This is compared to 75% to 125% for a new kitchen and 20% to 120% for a new bathroom. Landscaping not only makes for a excellent investment but it also adds another room to your home that can be enjoyed for many years; creating a unique outdoor living area, perfect for entertaining and relaxing. 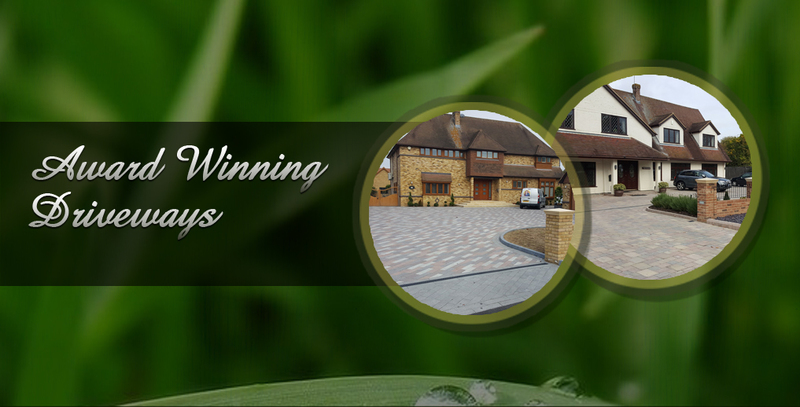 SE Landscape Construction Ltd are a landscaping and driveway contractor based in Essex. 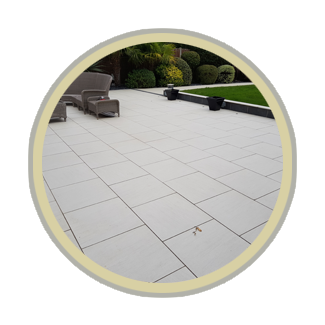 We specialise in block paving, patios and driveways and we offer a wide range landscaping services to clients in Chelmsford, Brentwood, Billericay, Romford and throughout Essex, Suffolk and Kent. 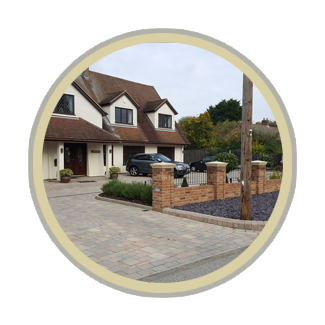 We offer a wide range of landscaping solutions including the design and installation of Block Paving Driveways, Patios, Paving, Decking, Pergolas, Decorative Brickwork, Retaining Walls, Garden Walls and Fencing & Gates. 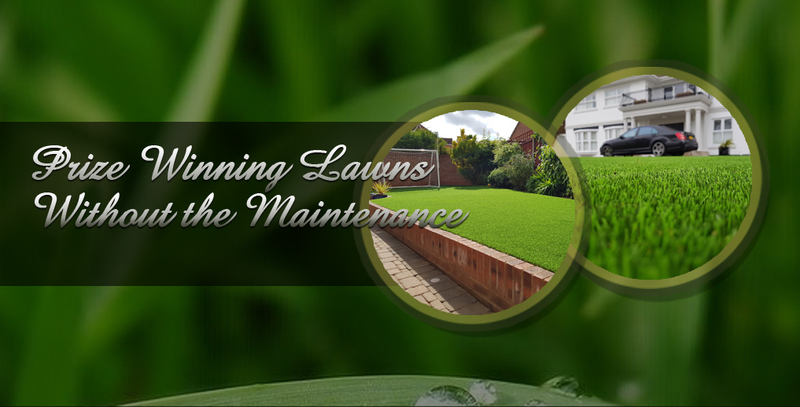 For free tips and advice on gardening, paving and landscaping click here. 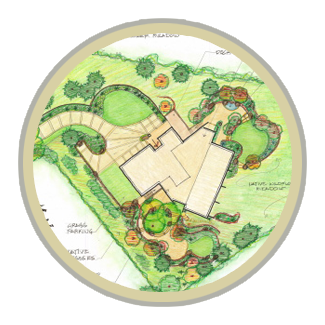 We also offer our clients a complete, professional garden design service transforming your property into a unique outdoor living space as well as adding significant value to your property. 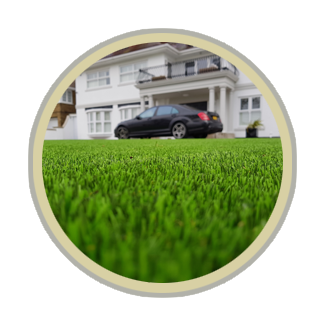 Our in-house design team will deliver total landscaping from initial concept, right through to the installation service of both hard and soft landscaping features. 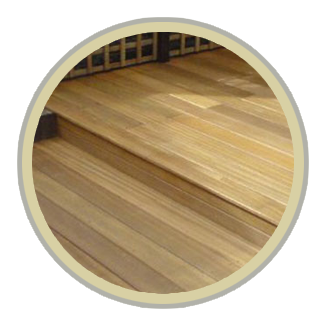 We aim to deliver total satisfaction to all our clients through competitive pricing, quality workmanship, using the best materials available and by providing a level of customer service that exceeds expectations. As a Marshalls approved contractor, our work is closely vetted on a regular basis, ensuring we meet the strict standards set by the leading manufacturer of landscaping materials in the UK. 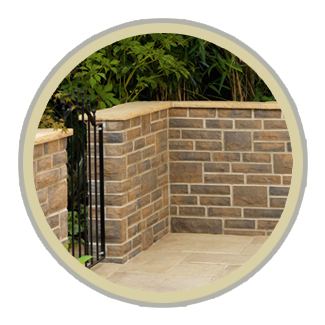 We offer our customers a free, Marshalls backed, 10 year guarantee on materials and a 5 year guarantee on labour for all of our installations.